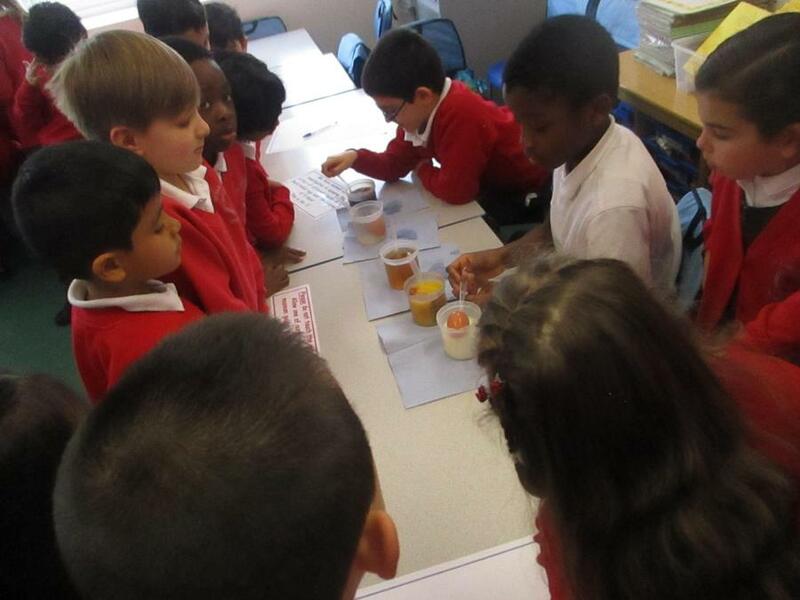 During Science Week the classes focused on different areas of the science curriculum. 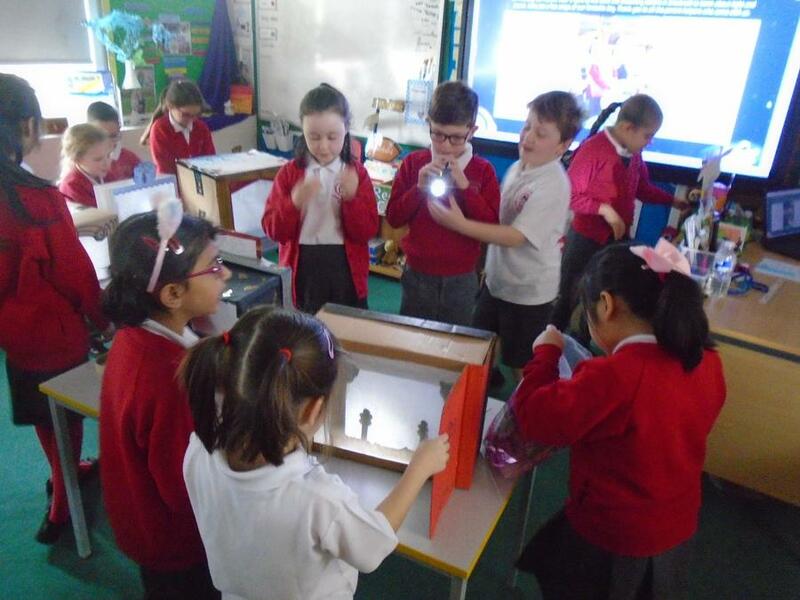 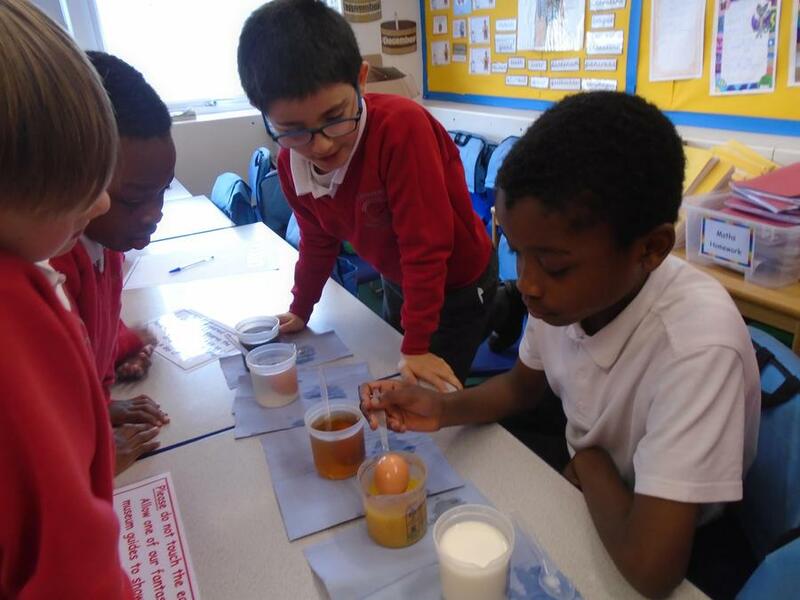 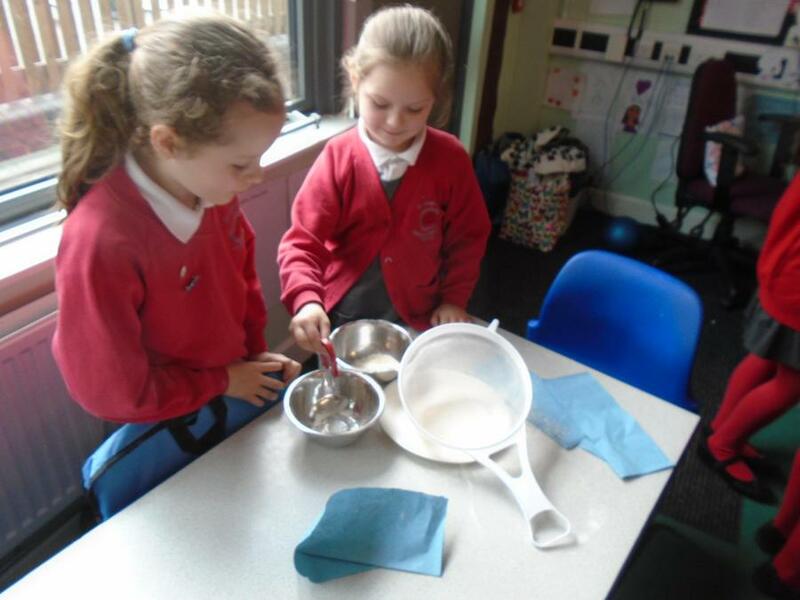 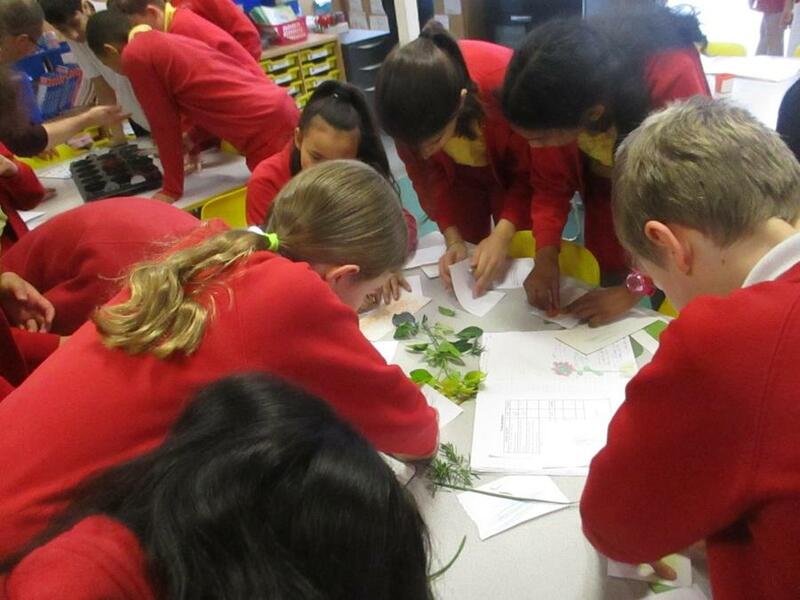 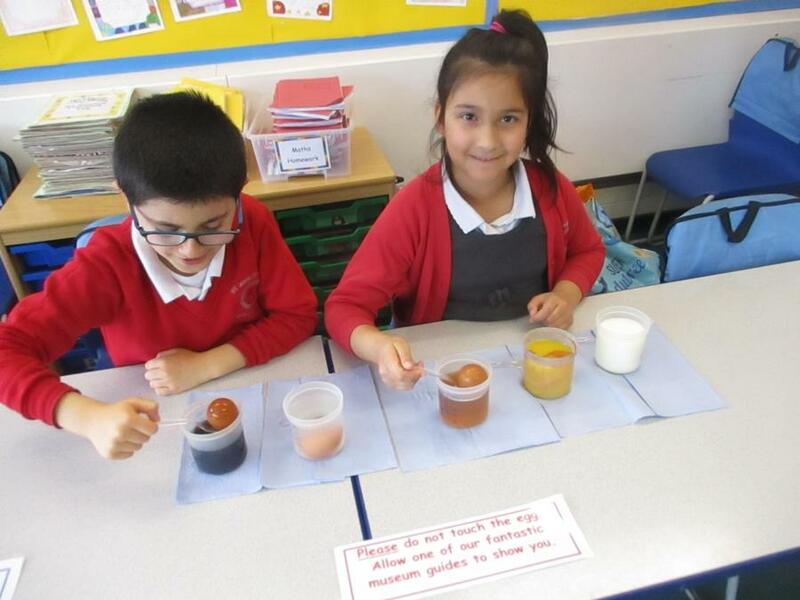 On Tuesday morning classrooms were set up with a range of interactive opportunities and examples of investigations covering a wide range of science topics. 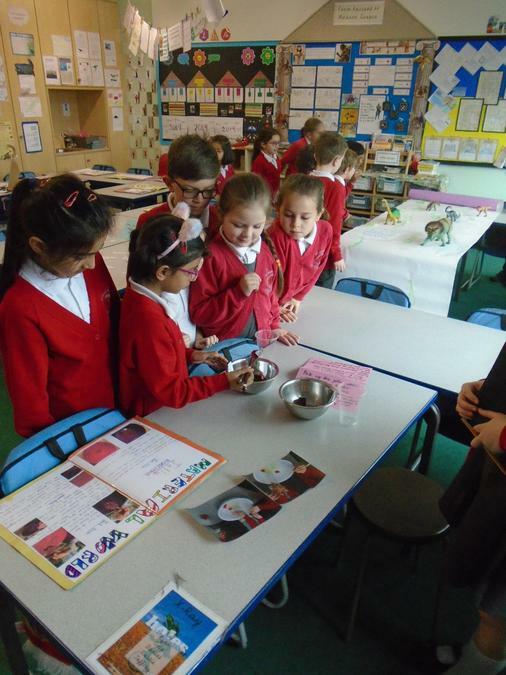 Classes for Years 1 - 6 took part in a tour around the school in which each year group showcased their learning in science. 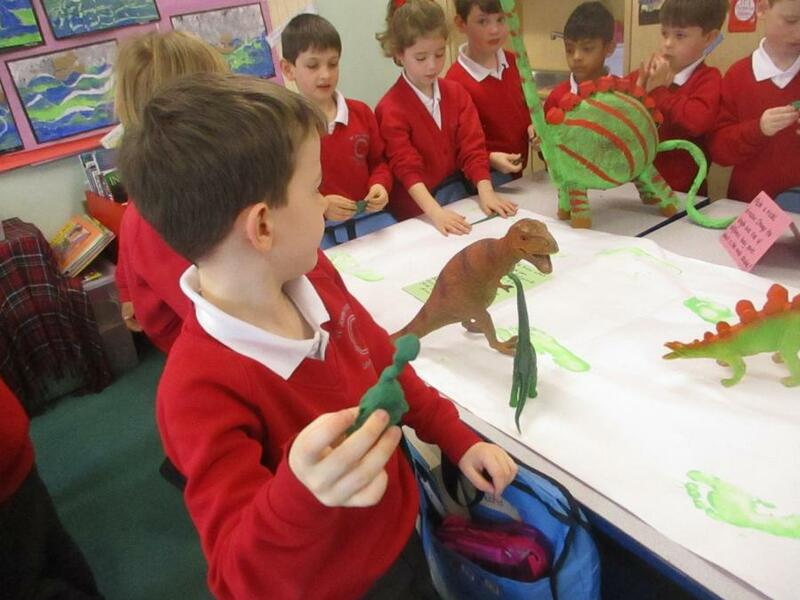 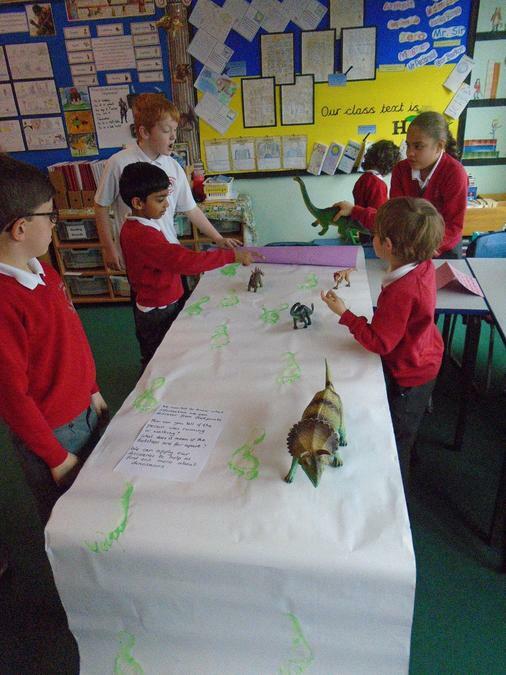 Children got to try out shadow puppets, learn about the processes of the digestive system, create their own model dinosaur and other experiments. 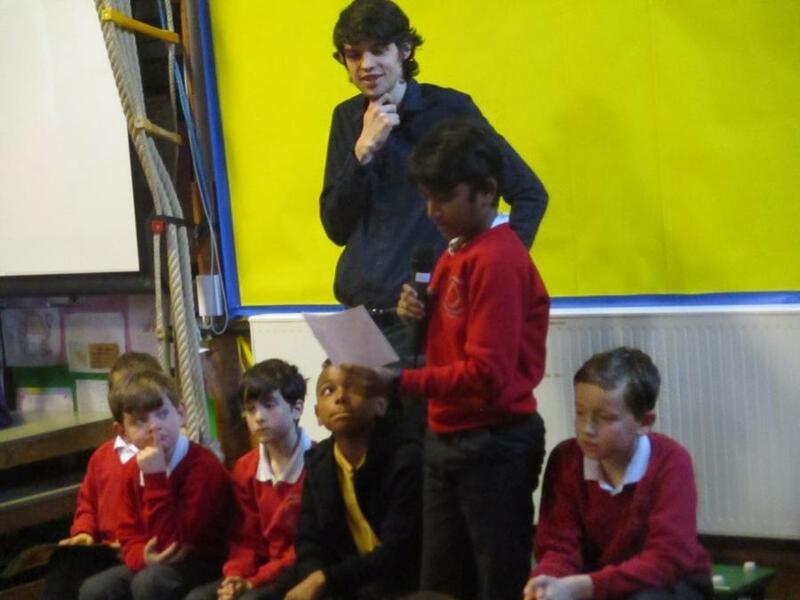 In assembly on Friday children shared what they had learned during their tour. 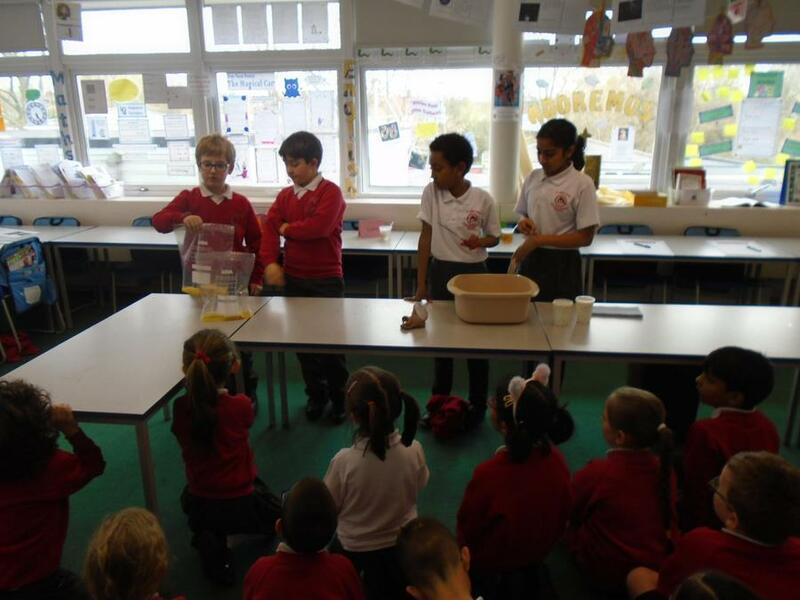 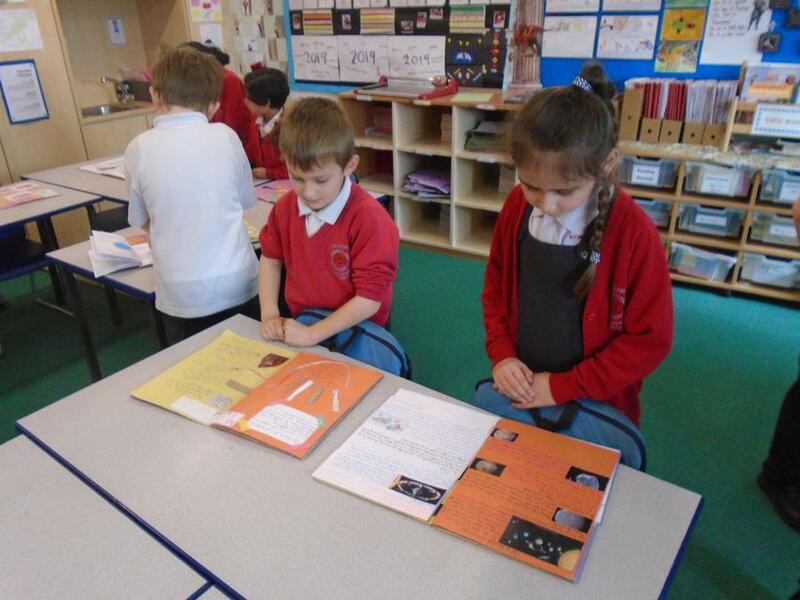 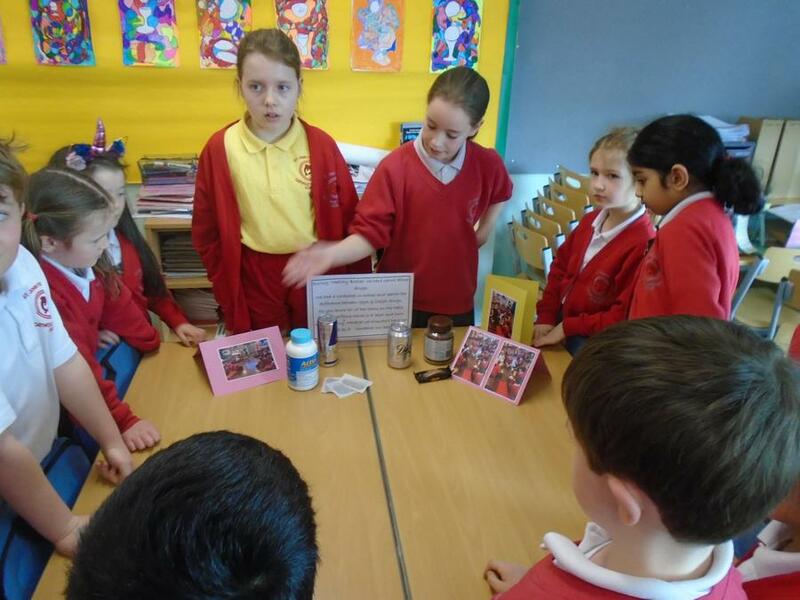 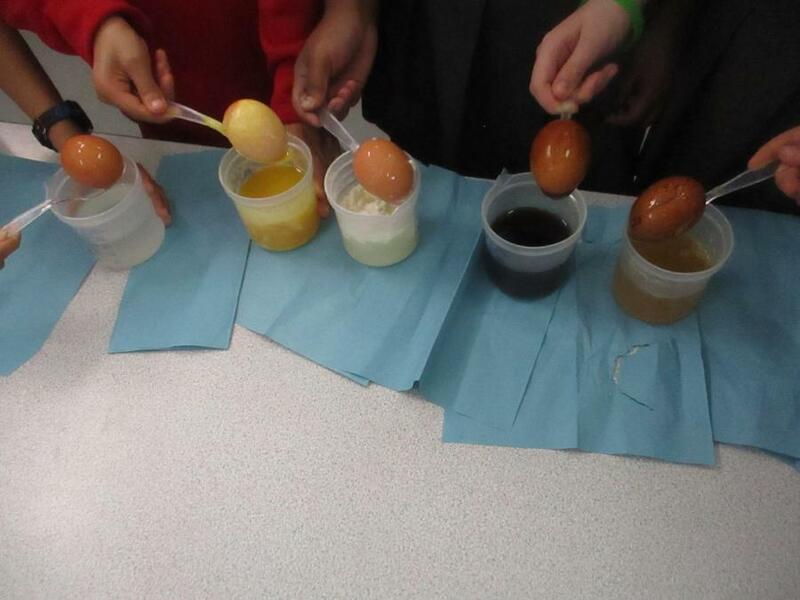 It was a wonderful opportunity for children to see other science topics and share their knowledge. 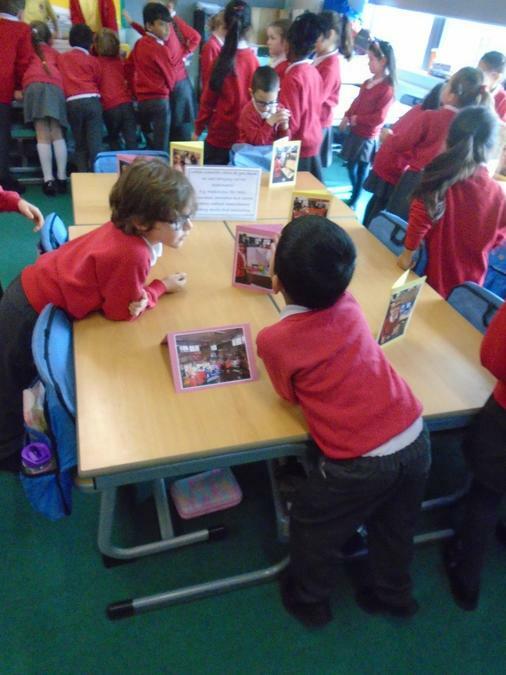 Many thanks to Mr Arnold for organising this opportunity and to the staff for setting up such an interesting learning environment.